Following our recent Ofsted Inspection, please click here to download a PDF copy of the Ofsted report. The setting is an ECAT (Every child a talker) pre-school. We offer developmental movement play (Jabadao). 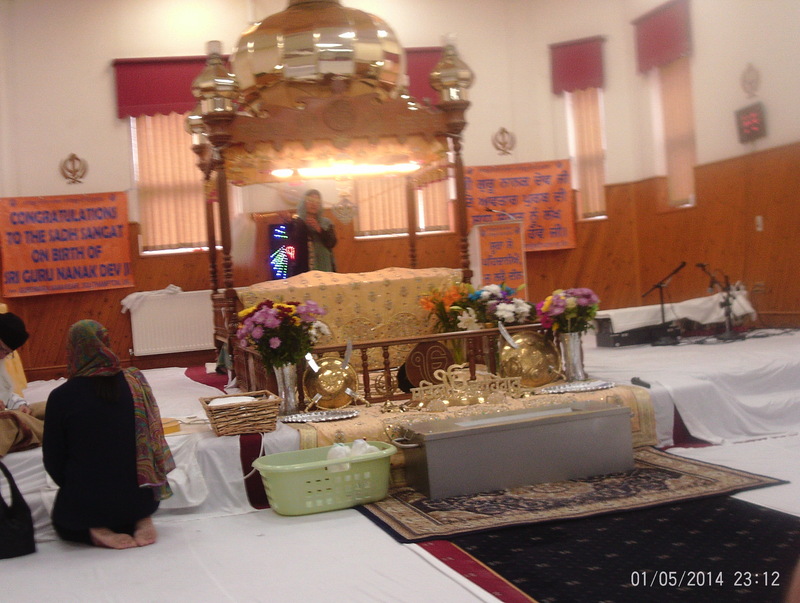 Polish, Punjabi, Urdu, Italian, Greek, Albanian, Pashto and Hindi translation available. Subject to criteria being met, 30hour funding is available. Subject to criteria being met, 2 year old funding is available. Highscope setting which teaches children to be independent (information available on request). Open days themed on varying cultures and festivals. Policies and Procedures available to view at the setting. 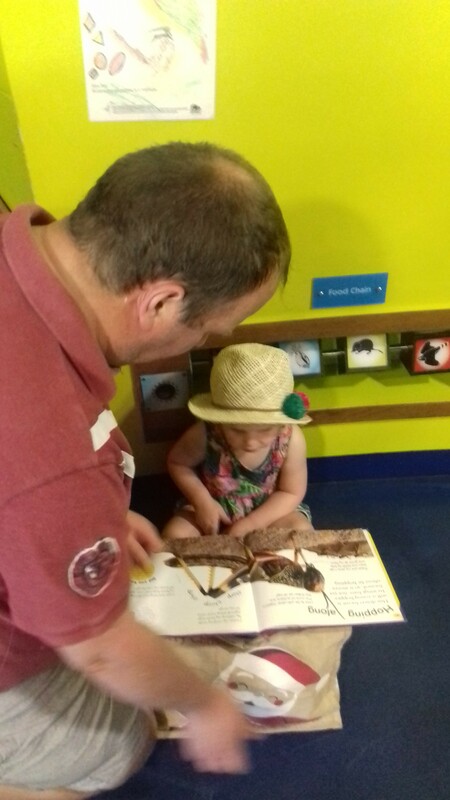 We follow children's interests and schemas (a schema is a pattern of behaviour) and believe in multi agency working and that the parent's are the child's first educator. 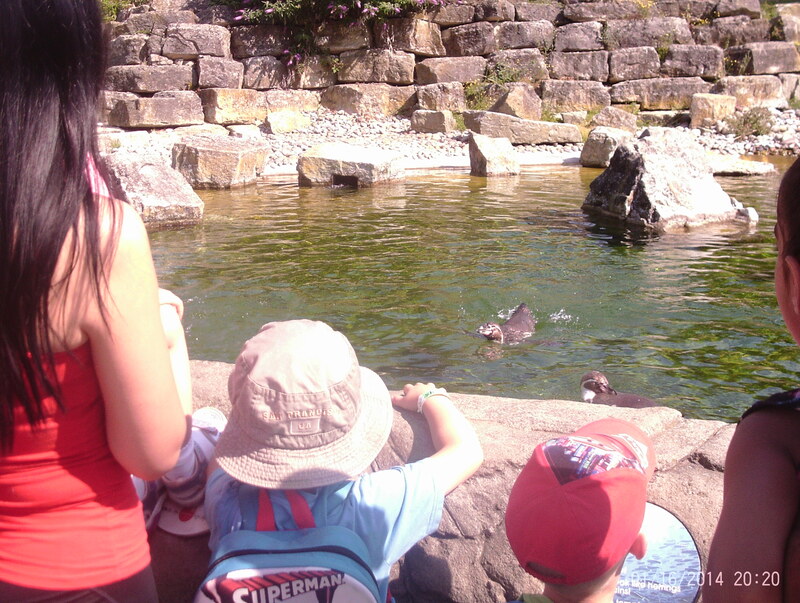 We therefore work closely with parent / carers to promote each child's learning and development. 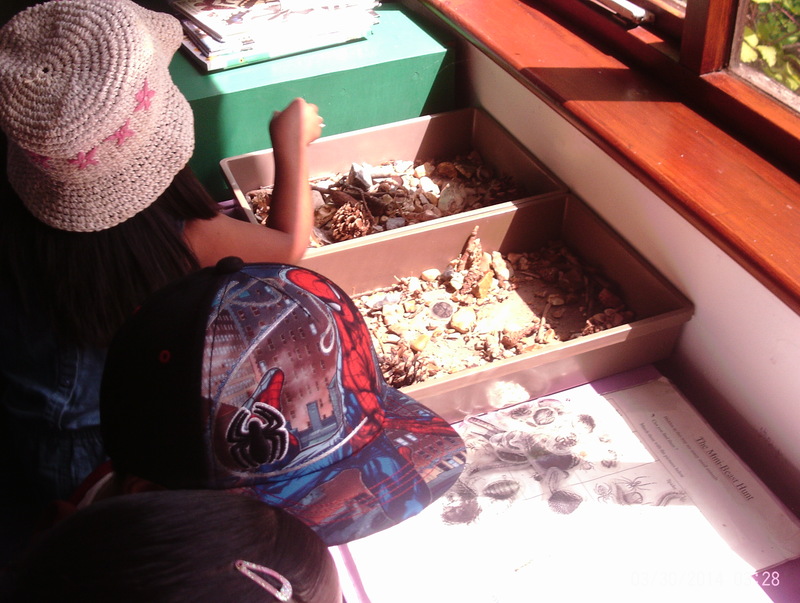 We do this by having an open door policy, holding open days and through Learning stories. This project is on going in our pre-school. The earliest months and years are the most important in your child's development. There will be many upcoming events and activities connected with ECAT so please take time to look out for them and come along. language, we would love to build up our word bank. If you have any worries or concerns about your child's speech, language, communication or social development, then please ask to speak to Diane. Please ask for information or advice on the use of dummies - THIS CAN AFFECT THEIR SPEECH DEVELOPMENT. BLAST works on the underpinning skills for language, communication and literacy, turn taking, listening, attention and social communication as well as developing basic language skills both receptively and expressively. Some members of our staff have been trained in BLAST. 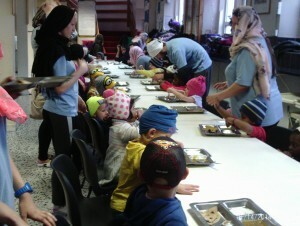 They will be running BLAST sessions with groups of children aged 3-4years old on a daily basis. If you would like to find out more information please speak to Diane. Bevois Town pre-school are a data controller for the purposes of Data Protection. We collect information from parents and may receive information about you and your child from previous Early Years Providers, local authority and the Department for Education. (DfE) A great deal of information we collect is included in the Parent Declaration Form, completed on your child's admission to an Early Years Provider which, when signed, indicates that you understand how your families data will be processed. In addition, we collect information for 30 hours eligibility, 2 year funding, on learning and development, on safeguarding and welfare and special educational needs and disabilities. For further information please see our policies and procedures. On display at our pre-school. We have resources you may borrow to build places to talk at home. Please ask your child’s key person. Please share your experiences with the bags in the books provided by including photos or writing about what your child did, as well as what you discussed with your child. If you are unable to print photos we have a USB memory stick available to borrow or you can email them and we can print them here. Please see your key person for any further information on the bags. 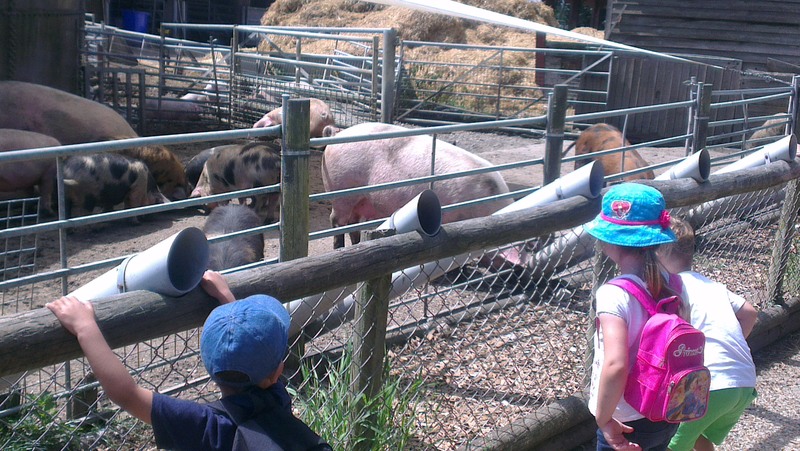 At Bevois Town pre-school we enjoy exploring the wider world with trips on the bus to Marwell Zoo, Longdown Dairy Farm, walking to the Gurdwara temple, exploring the wildlife at the Hawthorns centre at Southampton Common. All of the children and parents who help us with these trips seem to thoroughly enjoy themselves. 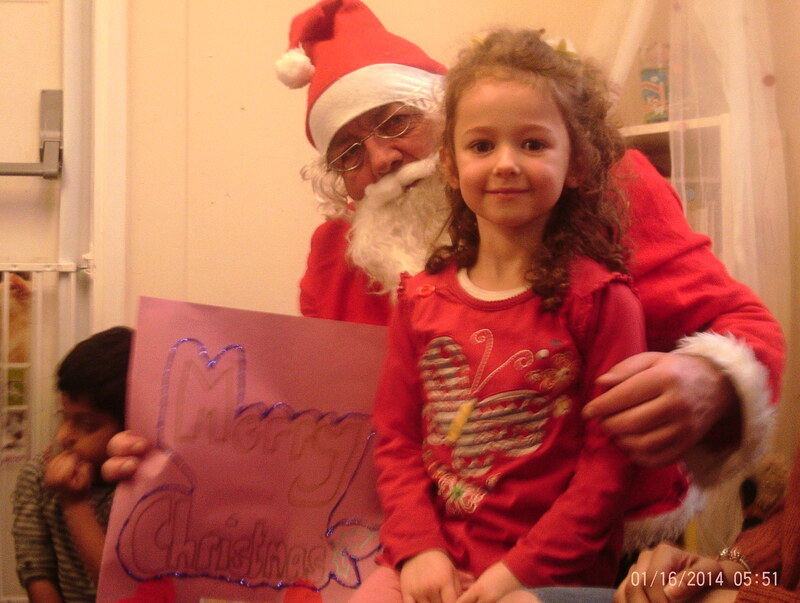 We also have visitors come in to our pre-school, one of these visitors being Father Christmas.